Road building programs are divided into few parts. 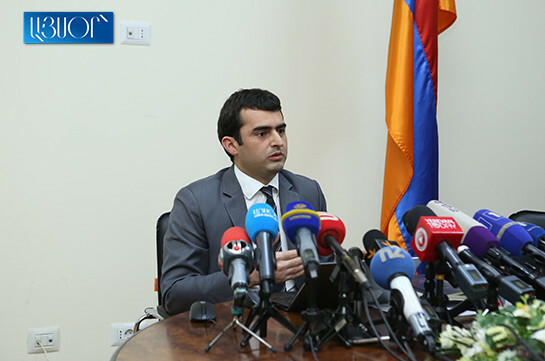 There are programs of average construction, main construction and additional construction, transport, communication and IT minister Hakob Arshakyan told the reporters today. “We are not dealing with community roads. We are dealing with roads of inter-state, republican significance,” the minister said, calling on citizens to apply to governor’s or community offices with the issues regarding community roads. At the same time the minister noted that the online program to be applied soon will give an opportunity to get information about reconstructed road with all the details –spent sum, control, etc. 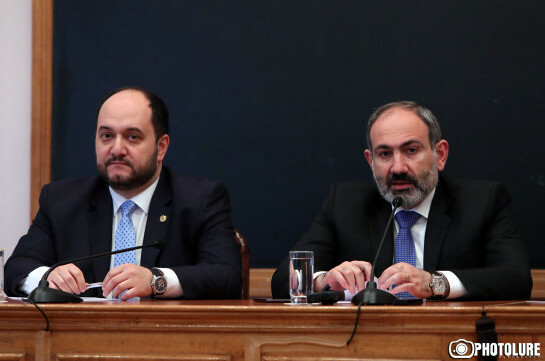 Arshakyan stressed that it will give an opportunity to control the road and understand who is responsible if some problems rise. “With this year’s budget we intend major reconstruction of 78 kilometers of roads. The main accent will be put on Armenia’s transit zone – to Georgia and Iran. We are allocating over 15 billion for the road construction,” the minister said, adding that other 300 km will be renovated during the year.